Are you afraid to answer the call and do something that feels more aligned with your heart? Something less stressful or draining? But what is the something? The Destiny Roadmap is about a journey of trust. 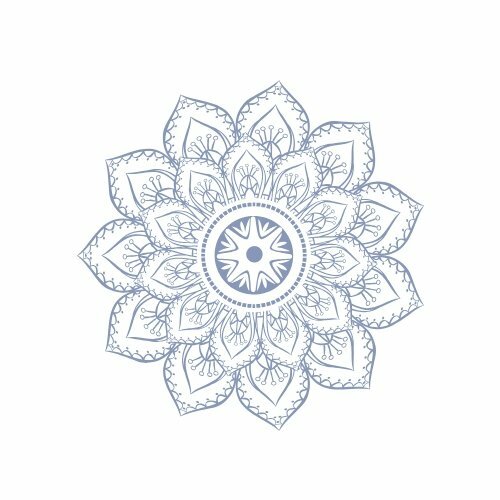 It offers manageable tools, and techniques, along with, an exploration of your Akashic Records. It brings it all together to show you how to create a life in alignment with your heart. Anyone can get moving and create the life of their dreams, and The Destiny Roadmap shows you how. Are you ready to be brave and ask the questions that have the power to change your life? The hardest part is making the decision to let go of what’s no longer in alignment with our heart and soul. Everything you want is on the other side of The Void, but you’re required to go through your fear to get it. IS IT TIME TO ANSWER THE INCONVENIENT QUESTIONS? From the outside looking in, your relationship looks enviable, but in your heart it feels like there’s something missing. Bestselling author, Kelli Reese, had everything she thought she always wanted, but there was something she could visualize and feel in a future relationship, and where she was felt off. Are you a woman on a path of growing and building your dreams? Have you been willing to go on the journey of self-discovery and do the internal work, but despite a track record of incremental growth and success, you keep returning to questioning your relationship? The true missing piece and how to reclaim it. How to dramatically change the story you teach your partner about you. The energy that creates your experience, and how to shift it. How our past lives can help us heal our patterns and wounds. 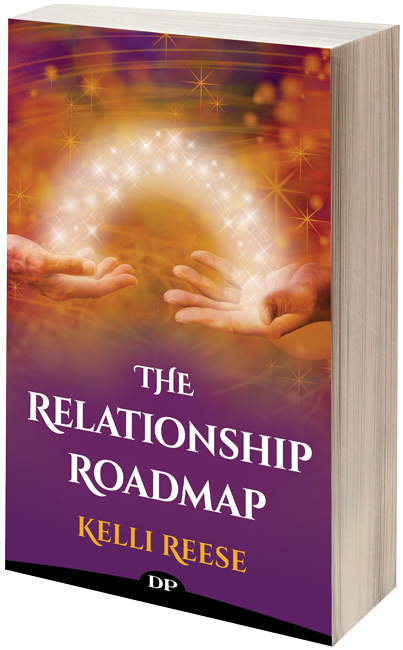 Expect the unexpected as you dive into the journey of The Relationship Roadmap and find the unconventional path to a clear heart.